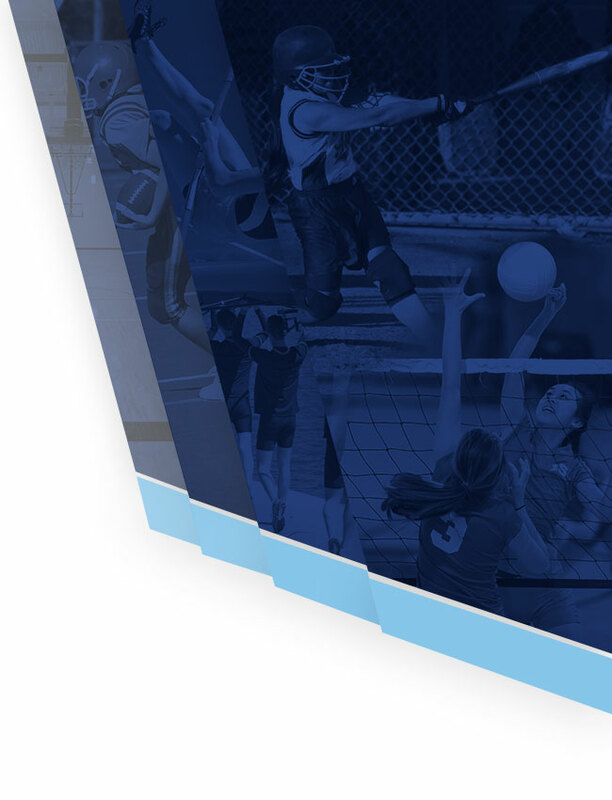 On this page you will find information about the Water Polo team, our team coaches and our 2016 Games and Practices Schedule. 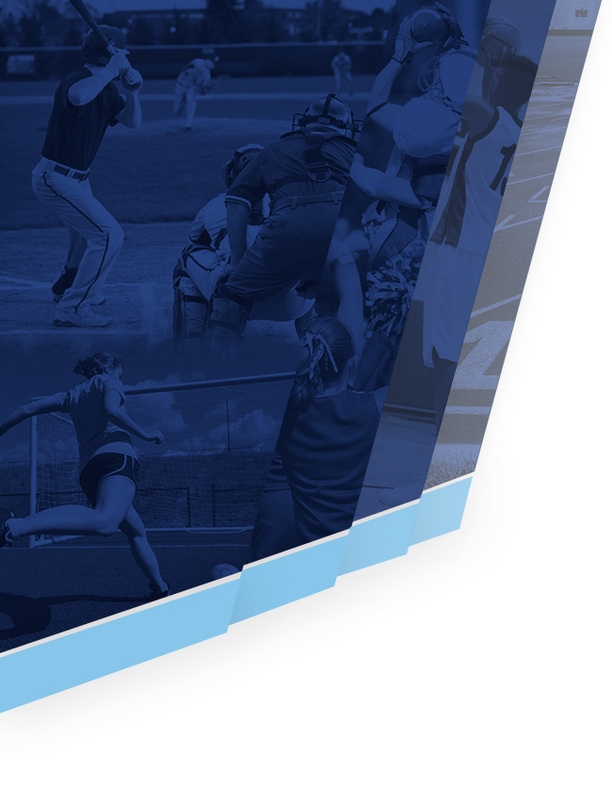 For more information about Skyline High School Sports, visit the Athletics website. #GoEagles! 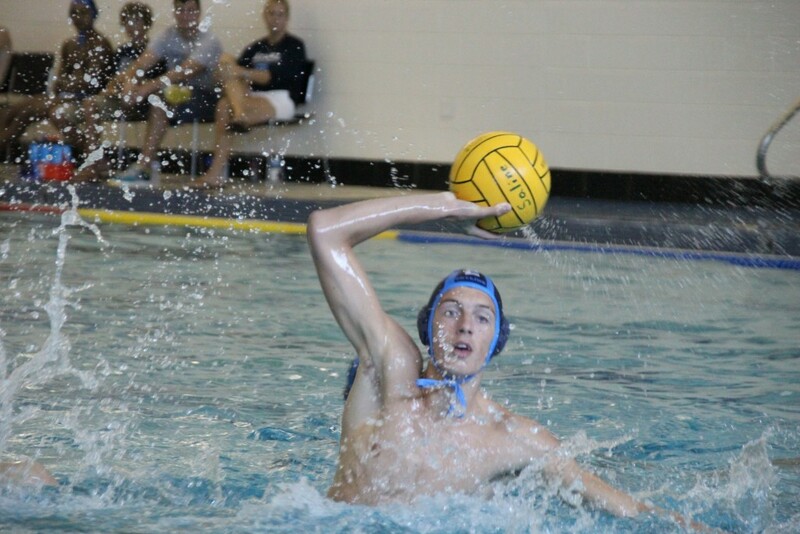 Skyline High school is the newest in Ann Arbor, but our Men’s Water Polo Team is making quite a splash in the district.The city of Ann Arbor schools have a reputation for consistency in delivering outstanding results in training great Water Polo players and Skyline is keeping up with that great tradition. Since our inception in 2012, we’ve consistently ranked in the top 10 Michigan High School Teams and in 2014 we will fight for the top 5 title. Our players work hard individually and as a team and have outstanding interpersonal relationships and team morale. How about those freshmen? 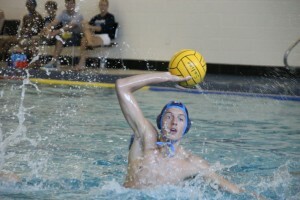 Our JV team is growing leaps and bounds and with the new crop of water polo players, coaches are doing an amazing job. Upper classmen monitor newer players to help them both with the understanding of the game and technique. What’s really great about the WaPo team, though, is that the guys have a great sense of friendship that they build in the incoming members and pass on as a tradition. Water Polo is a hard working team and requires serious commitment and dedication from all players.There are no slackers on this team. The players are expected to attend all practices and games, as well as maintain excellent academic records. Outstanding commitment from our parents keeps our players well fed, well organized and very punctual. Since we are a small team, our parents often pull double duties and volunteer as coordinators, scorers, assistants and wear many other hats.